Visitors to the Connecticut Historical Society might notice a massive bronze bell resting quietly outside at the corner of the Asylum Street parking lot. This behemoth weighs more than four tons, and once played a very loud role in the city. From 1881 to 1921, it towered over the headquarters of the Hartford Fire Department at 43 Pearl Street, warning residents of fire and sending firefighters out to save lives. Hartford first passed a fire safety ordinance in 1788, followed by a 1789 tax to “buy engines and build cisterns” for the community’s protection against fires. All firefighters were volunteers, and ten dollars was offered to the first engine company to arrive at a fire. An 1818 law required all households to keep leather buckets to assist in fighting fires with a water bucket brigade. Church bells were rung as fire alarms, and beginning in 1828, at the sound of the bells, all males were required to run to the scene of the fire. A paid Hartford Fire Department was organized in 1864. Three years later, the department installed the original 9,000 pound bell in the Pearl Street tower, along with a state-of-the-art telegraph fire alarm system, the first in Connecticut. 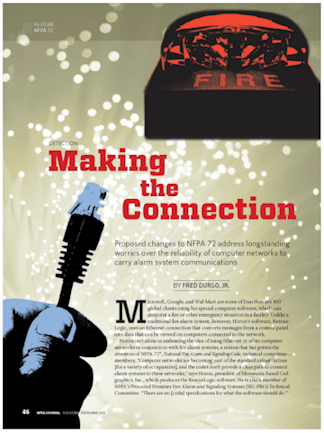 Residents could use a telegraph alarm box in their neighborhood to alert the Fire Department of a fire. The fire bell rang numerical alarm codes, audible across the city. The bell also provided time checks each day at 12:00 pm, 6:00 pm, and 9:00 pm. The bell was retired in 1921, replaced by a more modern alarm system and a steam whistle, which was installed by the Hartford Electric Light Company in 1922. 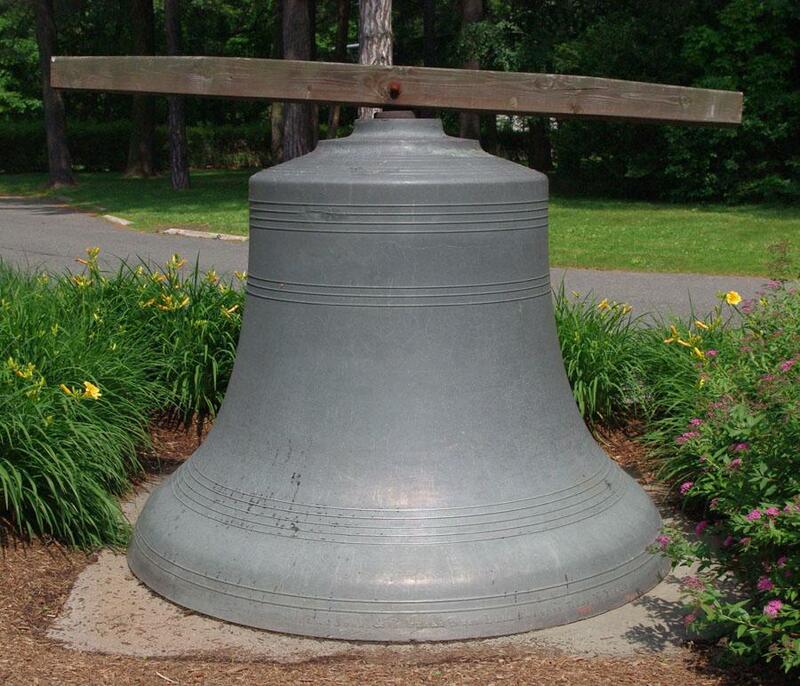 The Hartford Board of Fire Commissioners donated the bell to the Connecticut Historical Society in 1931, and in 1953 it was installed on the CHS grounds where it remains on view today.